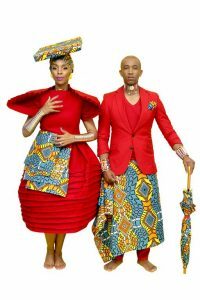 Triple SAMA Award-winning group, Mafikizolo, will take to the stage as part of the Birchwood Comes Alive Jazz Evening on November 9. As if the Afro-pop sensation wasn’t enough, they will also be joined by The Levites, Neo Dube and comedian Tall A$$ Mo on the Birchwood stage in Boksburg. Making headlines for the past two decades and having racked up multiple awards, Mafikizolo is not just your traditional Afro-pop group; this year alone, the group won three South African Music Awards namely for Best Engineered Album, Best Afro-pop Album, and Duo/Group of the Year. And last year, they released their latest album, 20, celebrating their achievements in the music industry. No strangers to the Birchwood stage are The Levites; eight budding musicians aged between 18 and late 20s. Consisting of vocalists, saxophonists, a base guitarist, a lead guitarist, a keyboard player and a drummer, the group has been performing a variety of House, Jazz and Afro-pop for four years. Inspired by Hugh Masekela and Miriam Makeba, they aim to bring a modern-take on the sounds of Africa. Highlighting upcoming talent is at the top of the agenda at the Birchwood Ekurhuleni Comes Alive Jazz Evenings and with this ethos in mind, this month soul and jazz songstress Neo Dube will be opening the evening. After releasing her first album Usengowani, last year, this 21-year-old has big dreams of radio presenting and gaining international acclaim in the coming years. 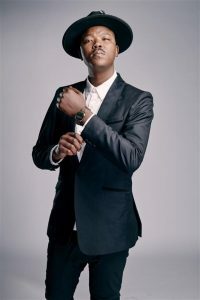 Television personality, comedian and East Rand-local, Tol A$$ MO (also known as Mongezi Mahlangu) will be bringing his well-known style of comedy to the evening’s star-studded line-up. 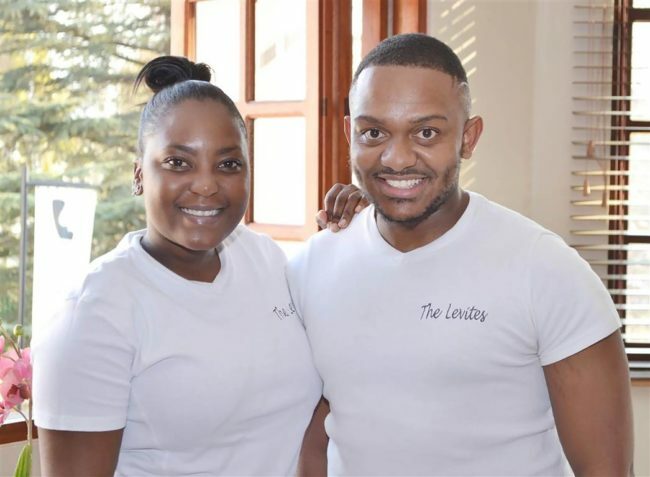 Having become a local reality star with his wife, Mome, in their television series, Mo Love on Vuzu, he has also appeared in a variety of comedy shows, talk shows, prank shows, films and was a contestant on Masterchef SA in 2015. Get your friends and family together for an unmissable Birchwood Comes Alive Jazz Evening on Friday, November 9. Tickets are R450 per person or R4 500 for a table of 10; including a three-course buffet and table wine. Don’t miss out on an unforgettable line-up of entertainment at the Birchwood Hotel in Boksburg. Visit www.birchwoodhotel.co.za or contact Martin Mapunda on 011 897 0024, email [email protected] to book or for more information.